Abert, Hermann. 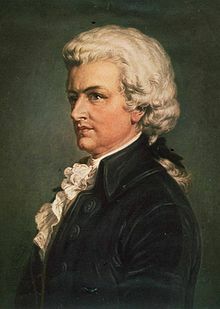 Cliff Eisen, 編. W. A. Mozart. 由Stewart Spencer翻譯 . New Haven: Yale University Press. 2007. ISBN 978-0-300-07223-5. OCLC 70401564. Deutsch, Otto Erich. 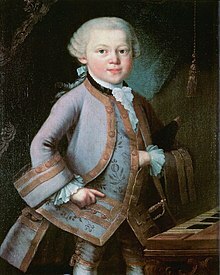 Mozart: A Documentary Biography. 由Peter Branscombe, Eric Blom, Jeremy Noble翻譯 . Stanford: Stanford University Press. 1965. ISBN 978-0-8047-0233-1. OCLC 8991008. Sadie, Stanley (編). The New Grove Dictionary of Music and Musicians 6th. London: Macmillan. 1980. ISBN 0-333-23111-2. OCLC 5676891.